Korean commercials for Innisfree [Kr] skincare-cosmetics brand, featuring Yoona of pop group Girls’ Generation with an eco-healing travel theme. Filmed in Jeju, South Korea’s famous tourist island and one of the Seven Wonders of Nature. 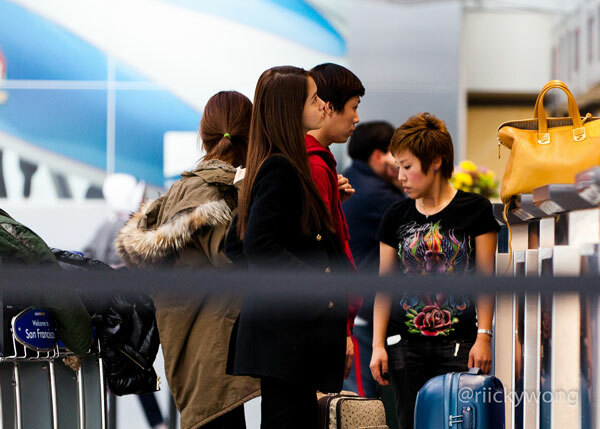 Korean pop group SNSD member Yoona spotted at San Francisco International Airport on February 6, leaving for France to perform at a K-pop Festival. The group has just completed series of activities in US last week, and seems like Yoona has stayed in the country a bit longer for holiday. Photos by Riicky Wong. Photos of Korean actor Lee Minho and pop group Girls’ Generation member Im Yoona, modelling for 2011 Fall/Winter collection of Eider outdoor clothings.